Phenomenal Opportunity in Shoreacres, one of the most prestigious neighborhoods in Burlington's coveted waterfront community with its canopy of picturesque tree lined streets. 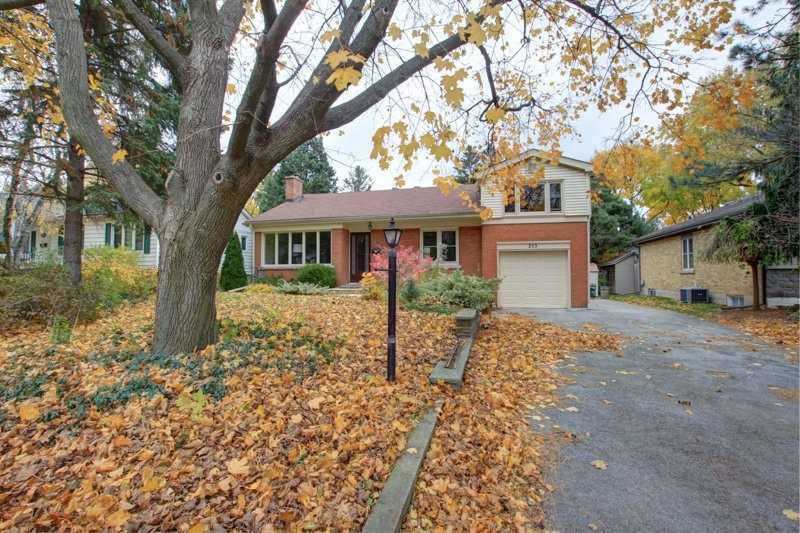 This is an Amazing opportunity to renovate this very live-able charming 3 bedroom bungaloft with new furnace, on demand water heater (owned) replacement windows, newer shingles or build your dream home on this beautiful mature sun-filled property just a block away from Lakeshore's waterfront! Several Multi million dollar homes in the surrounding area. Create an exquisite masterpiece with architectural interest by Morrison Build Group or bring your own plans and use your favorite builder. Cease this rare opportunity to reside in this sought after community, close to all amenities, Paletta Lakefront Park, mins to the GO Station & Hwy. Want to learn more about 253 Linden Ave (Spruce)? I would like to learn more about 253 Linden Ave (Spruce).